It is a public holiday celebrated annually on 25 December. 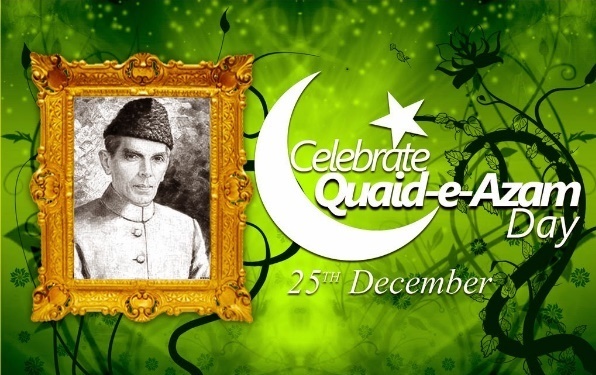 The day also is known as ‘Birthday of Quaid-e-Azam’ a Great Leader of Pakistan. It memorializes the birthday of Muhammad Ali Jinnah, founder of the Pakistan and Pakistan’s first Governor General also. Society gave him the title of Quaid-e-Azam for his noble services for the Muslim’s freedom and for the creation of Pakistan. Quid e Azam Muhammad Ali Jinnah was born on 25 December 1876 in Karachi, which was still part of British-well-ordered India at that time. He got his early education from Karachi Mission High School. He passed his matriculation in 1895 here. Afterwards, he went to England for Barrister degree. Then he became a lawyer when he was in Bombay. In 1913, he joined the Muslim League and became its president in 1916. He was a great champion of the Muslims of India. 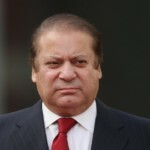 Quid played a big role in the partition of India and the creation of the state of Pakistan, and then after all doings of great leader Pakistan came into being on 14 August 1947. 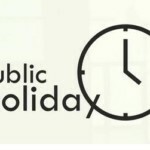 This is a public holiday, all government offices and businesses remain closed on this day, so people have a day off work. On this Day, garlands are laid at his tomb in Karachi in the honor of his role in the formation of Pakistan. Special programs about Jinnah to be broadcasted on TV and radio stations on this day. Special theatre shows, national song competitions, and concerts are to be arranged on this day. People also visit places of national significance to celebrate this Day. This is also a holiday when people meet relatives and visit recreational spots.